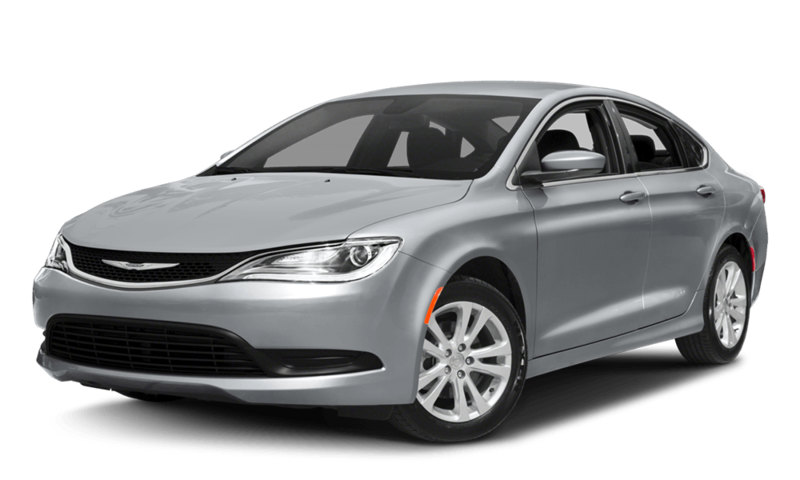 Luxurious, elegant, high-powered, and intelligently designed, the 2016 Chrysler 200 is turning heads all around Indiana with its colossally mighty and impressively efficient engine and its selection of driver assist features. 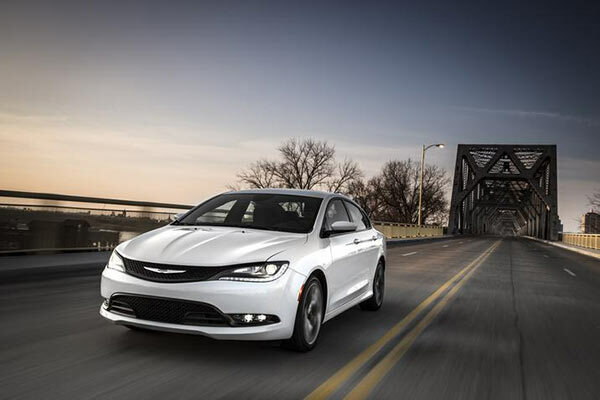 Likewise, the 200 comes with a wide selection of performance-boosting systems, including All-Wheel Drive, a 9-Speed Transmission option, and Sport Mode, too. Meanwhile, the 200 boasts ample interior space and a beautifully appointed cabin, and its spectrum of exciting smart technologies include UConnect, Bluetooth Streaming Audio, SiriusXM Satellite Radio, and hands-free calling and voice-activated controls. Likewise, this vehicle gives you an array of safety systems and devices designed to keep you and everybody else on board as secure as possible. But here’s the thing: the 200 is also extraordinarily cheap, offering drivers a selection among seven trims, each of which is available at stunningly low prices. ‘Sure, sure’, you say. 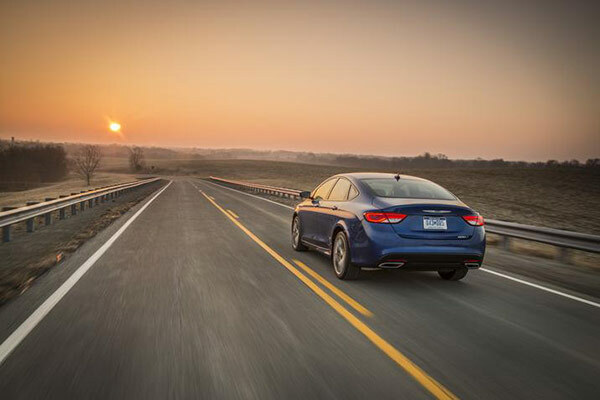 ‘Of course Sorg CDJR would lavish praise on the Chrysler 200.’ Well, you don’t have to take our word for this: just visit Sorg CDJR anytime in order to take this car out for a test drive and to see for yourself what makes it so special. 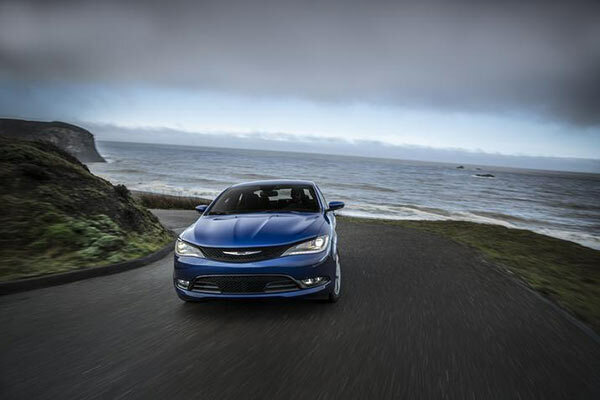 But first: get a few more exciting details about the 2016 Chrysler 200! And then, of course, there’s this beast of a machine’s powerful engine and superb handling. 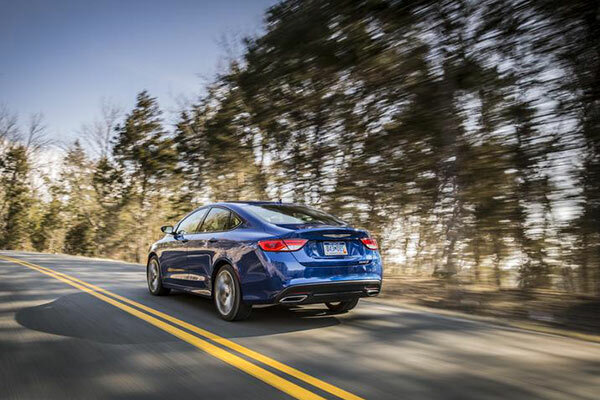 But in addition to engine power and suspension, the 200 is also outfitted with a number of other performance-boosting devices, including Sport Mode, Nine-Speed Automatic transmission, and All-Wheel Drive. Probably the most obvious thing about the 200 is the fact that it gives you a choice between two titanically mighty engines: either a standard 2.4L Tigershark MultiAir II four-cylinder that delivers 184 hp and 173 lb-ft of torque, or a 3.6L Pentastar V6 that produces an unbelievable 295 hp and 262 lb-ft of torque. Thus, no matter the trim you opt for, the 200 is going to guarantee you ample power. And then there’s the fact that this car is breathtakingly efficient. 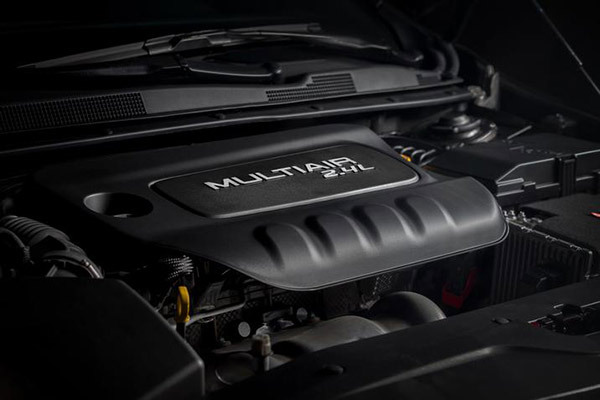 On the one hand, the 3.6L Pentastar engine gives you as much as 32 mpg on the highway, while the 2.4L Tigershark MultiAir II promises even higher rates—36 mpg on the highway. Meanwhile, both engines boast solid rates of fuel efficiency when it comes to city driving as well. With Macpherson front-strut suspension, the 200 is equipped with a legendary suspension system, but at the same time, it also features independent multi-link rear suspension. Together, these two systems combine to optimize the handling in the 200, making it as responsive as can be, as well as ensuring that your ride is incomparably smooth as well. But it gets even better. 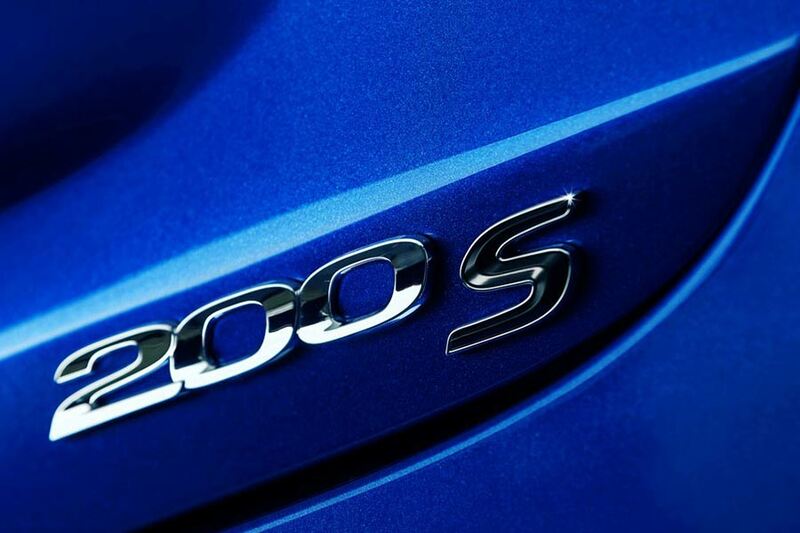 The 200 also comes with a Sport Mode option, which allows you to make small modifications to the vehicle’s throttle, steering, and shift points, thereby making it possible for you to fine-tune its handling and performance depending on your own personal preferences, the weather conditions in which you find yourself driving, and the overall situation on the road around you. 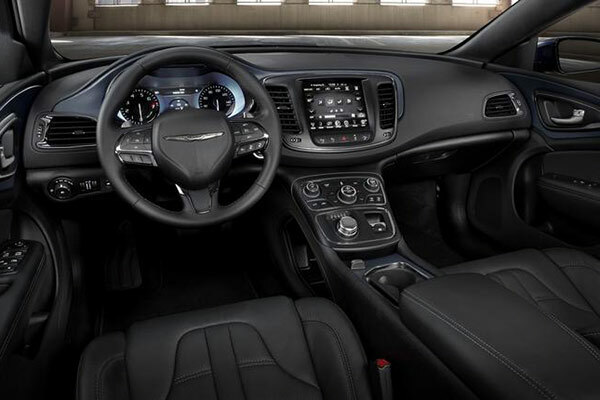 The 200’s Nine-Speed Automatic Transmission is a class-exclusive system that helps you improve efficiency while also augmenting even more the 200’s already awesome handling. 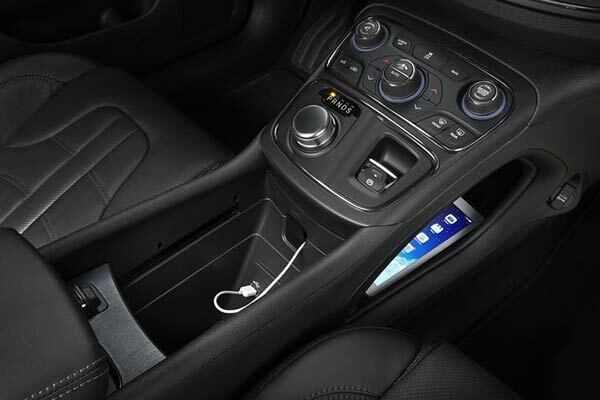 With a rotary E-Shift on the vehicle’s front console, you’ll be able to control the transmission, choosing gears appropriately based on a number of different factors. Finally, in addition to all of these handling-optimizing and efficiency-maximizing device and systems, the 200 also comes with an optional All-Wheel Drive system that makes it possible for you to gain a whole new level of control over how your 200 acts and reacts on the road. Especially beneficial for Indiana drivers who’ve got to do some serious winter driving, All-Wheel Drive makes this car’s ride safer and smoother than ever. 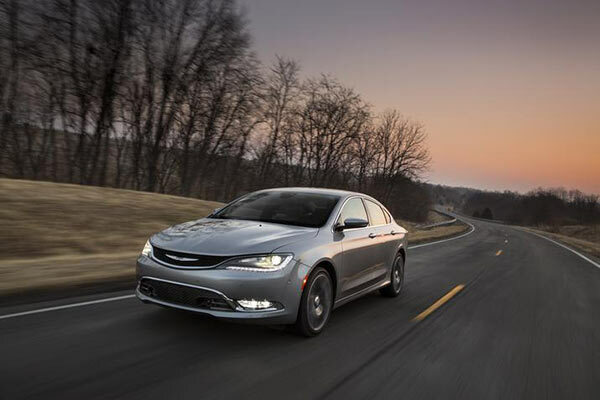 It’s no surprise that the 2016 Chrysler 200 is a spacious car that offers drivers a huge amount of space for passengers—and seating for five—as well as ample room for cargo. 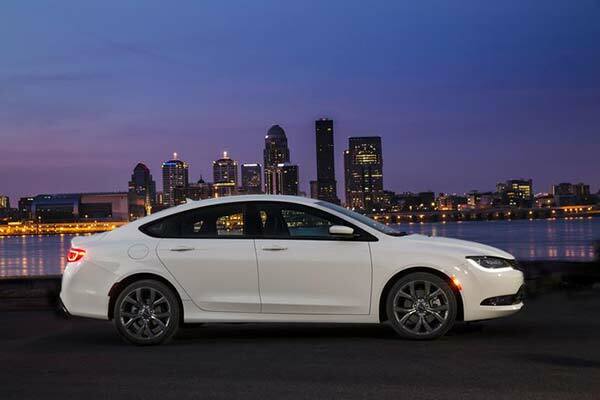 But the Chrysler 200 is also luxuriously appointed and jam-packed with technologies meant to keep you and all your friends entertained, informed, and engaged on drives both long and short. 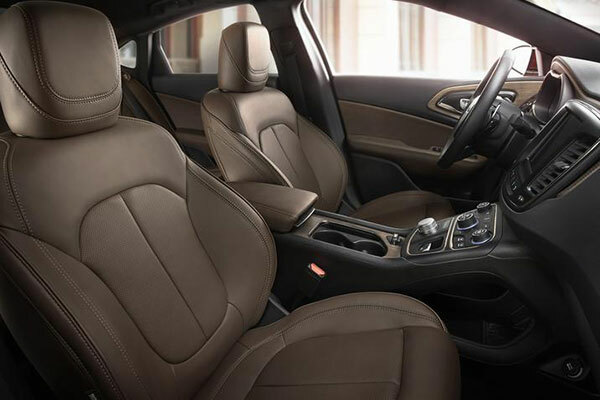 Elegantly designed with sculpted seats for added comfort, unrivaled rear and front room for shoulders, heads, and legs, and an eight-way adjustable driver’s seat, the 200 also comes with paddle shifters and a heated steering wheel, as well. 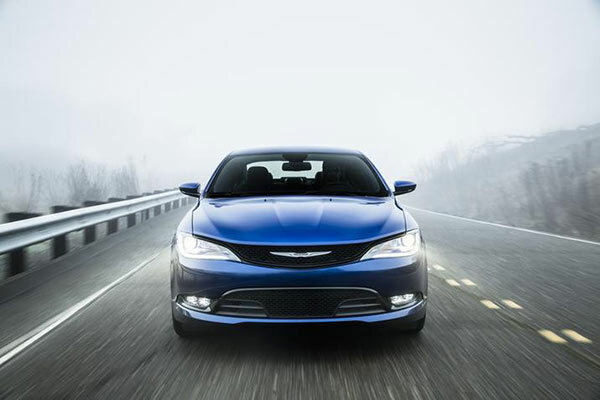 Finally, you’ll get a gorgeous sunroof to let the light in on all those beautiful summer drives. What can’t UConnect accomplish? Answer: very little. Not only does this sophisticated system allow you to plug your smartphone into the 200 and thus make it possible for you to access your own apps and music, the UConnect also provides advanced navigation capabilities as well as a slew of other functions that allow you to control everything from temperature to music. 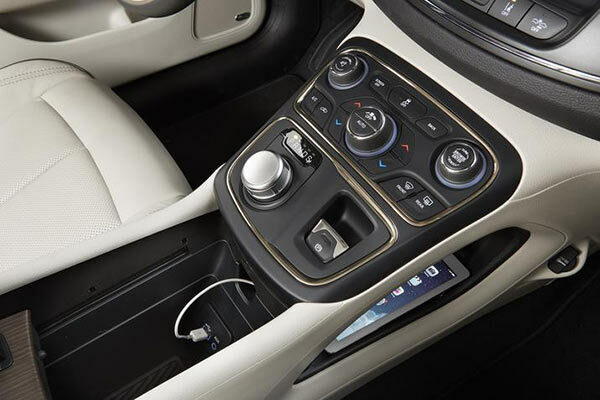 Meanwhile, the 200 also comes with Bluetooth and Bluetooth Streaming Audio, strengthening the car’s connectivity but also putting within reach a huge array of other musical options, as well as allowing you to stream podcasts, news, and much, much more. Bluetooth can also be paired with a phone, a tablet, a laptop, and many other devices as well. 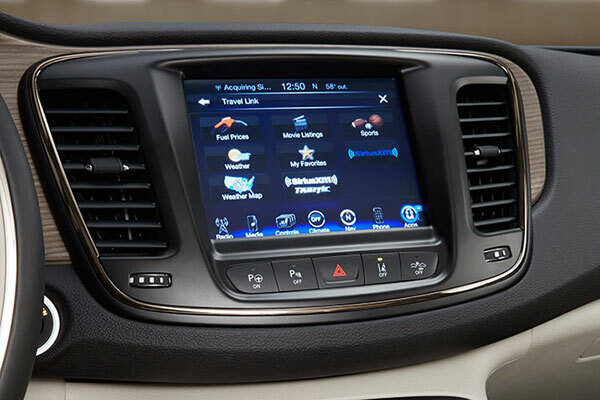 In addition to all of this, the 200 offers streaming internet radio, including Sirius XM Satellite Radio, broadening your choices when it comes to media, music, and everything in between. 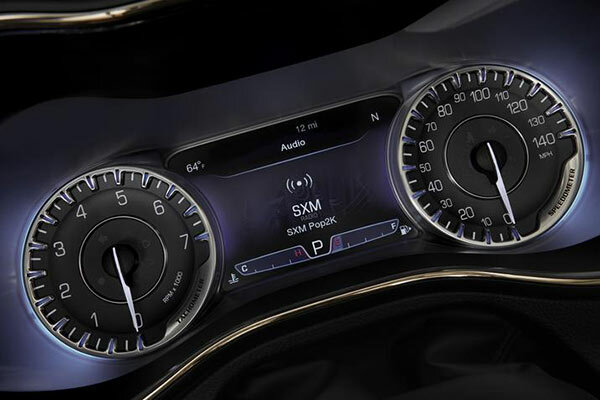 Listen to anything from the latest chart-toppers, to your favorite talk radio host, to the ball game or a soccer match while you drive. You can expect a crisp connection as well as some of the widest ranging choices around. One of the most frustrating—and dangerous—things you can do while driving is try to place a phone call. Luckily, the 200 enables you to make hands-free phone calls simply by speaking to your car through its sophisticated and carefully designed voice-recognition software. All you’ve got to do is speak a number or say one of your friend’s names, and the 200 will connect you immediately without requiring any further action. But that’s not all: in fact, you can run a whole spectrum of programs in your 200 simply by speaking to your car. Direct it to make song selections, generate maps, place calls, and even send texts by saying the word. However, you’ll also have access to a 8.4-inch touchscreen—the largest in its class—if you’re willing to forego voice-control or you want a bit more control. 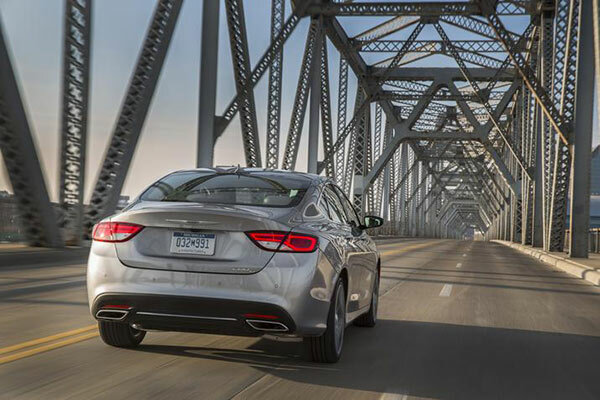 The 200’s LaneSense Lane Departure System is able to sense when you are are beginning to drift from one lane to another on the highway and alert you to this fact, thus enabling you to begin to correct your movement. Not only does this system strengthen your own safety, but it also prevents you from endangering other drivers as well, and it makes highway driving even more stress-free for you and your family. 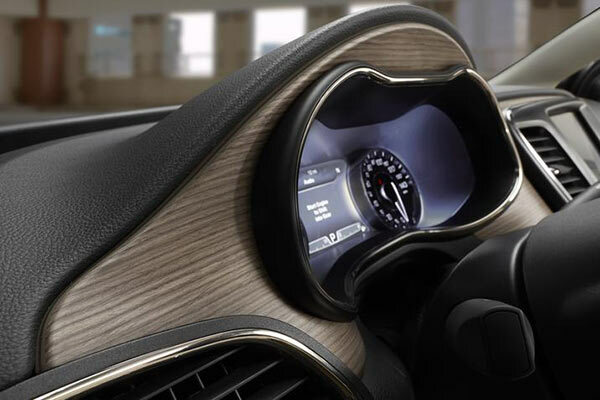 The 200’s Blind Spot Monitoring System enables the car to provide you with a second pair of eyes on the road, indicating to you when a vehicle has entered your blind spot and thus allowing you to avoid potential collisions while shoring up your own safety even more. No more will you have to worry about constantly looking over your shoulder when your eyes should be on the road ahead of you. 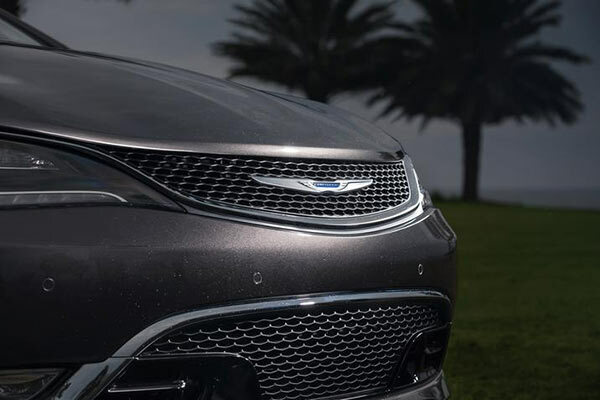 The 200’s Parkview Rear Back Up Camera is especially suited for city driving, making it possible for drivers to get a comprehensive picture of the area behind their car and thus using this information to parallel park with simplicity and safety. Meanwhile, the 200’s Parallel and Class-Exclusive Perpendicular Park Assist gives you on-screen parking instructions while also controlling your steering angle, making parking even easier if you choose to use it. Not only useful for cruising on the highway, the 200’s Adaptive Cruise Control can also be employed in traffic jams as well. The 200 will adapt its driving speed to the cars around it, slowing down in the case of heavy traffic and stopping when necessary. Then, when traffic picks up again, the 200 will reactive and return to the proper cruising speed, allowing you to sit back and relax while your car does most of the driving for you. The 200’s Forward Collision Warning System is able to sense when a collision with a vehicle in front of you is possible or imminent and alert you to this. However, if you fail to take action, the 200 can slow down and even stop itself, thus allowing it to avert a serious accident at least in some cases. Sometimes, though, collisions can’t be avoided, and here, too, the 200 is equipped with the safety devices to lessen the effects of an impact as much as possible. 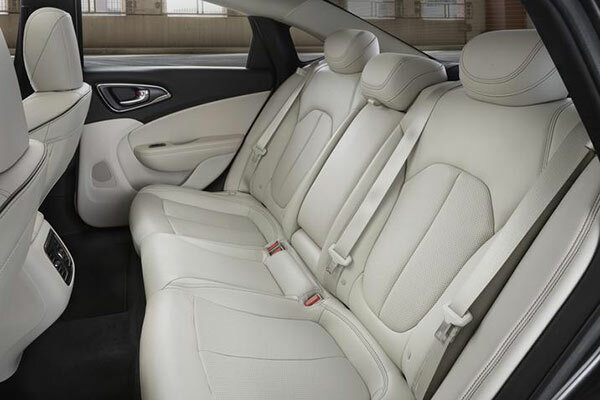 The car comes outfitted with a collection of eight powerful airbags, which are installed throughout the car and can deploy instantaneously to help ensure your own and your passengers safety on the highway, in town, and anywhere in between.